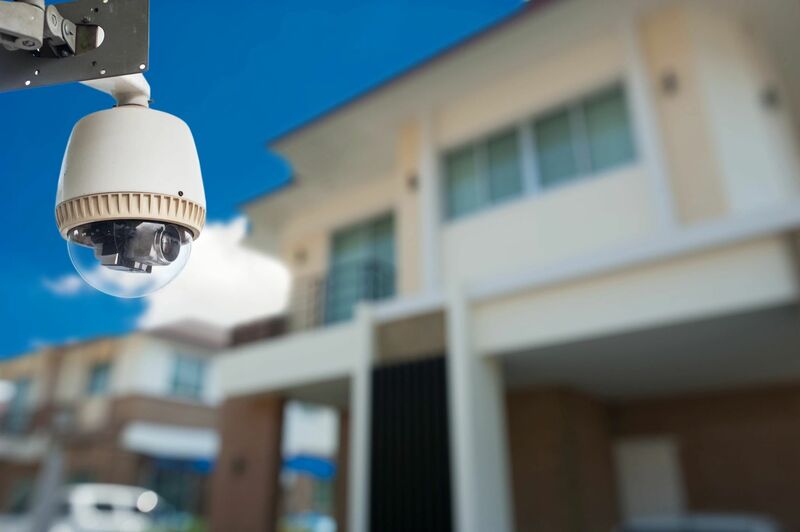 Affordable Security Systems specializes in building customized CCTV and alarm systems. 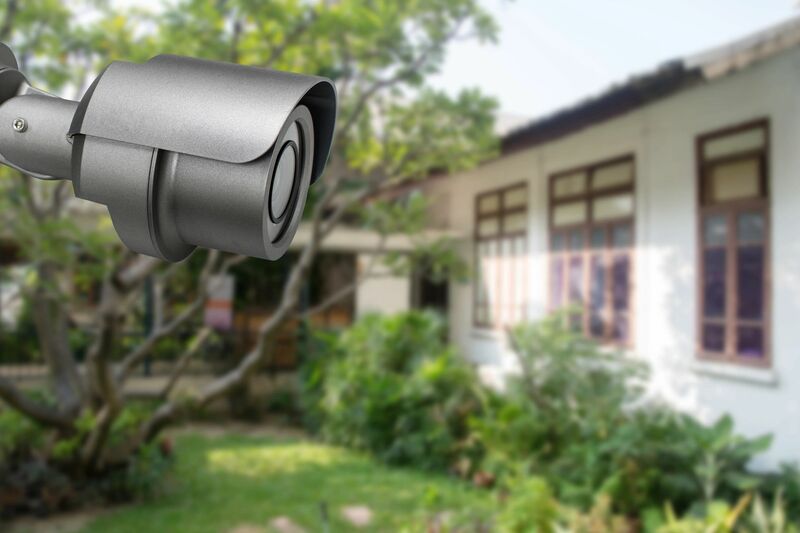 All CCTV and alarm systems are designed based on your location, needs, and environment. We tackle the smallest to the largest of locations. Technology is a large part of the security business. We offer advanced IP based video security assuring that the system will grow with your needs. Our video and alarm products offer real-time data for real-life situations. Remote access to camera views and alarm system applications allow our customers to have peace of mind anywhere they are. Access control is a top level security product. Our access control products allow you to magnetically lock entry and exit points, control access, log those who are making entry, and track everyone on your property. Magnetic locks don’t just help protect physical assets, they help protect people. A vital part of a successful business model is safety. A key element to safety is the ability to control who enters your premises and what they have access to. Access control solutions can help protect valuable data, assets, and people. These systems can be as simple as single door system up to multiple buildings with numerous entry/exit points. 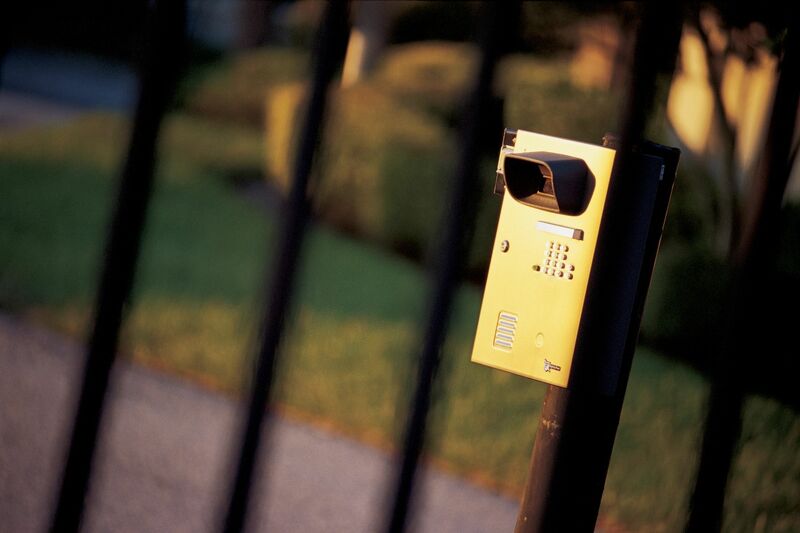 Gate operators are excellent for controlling entry to your driveway or business. The operator can also be integrated with access control technology to provide another level of security. Having a well designed and forward thinking plan for all things data is vital to the times we live in. 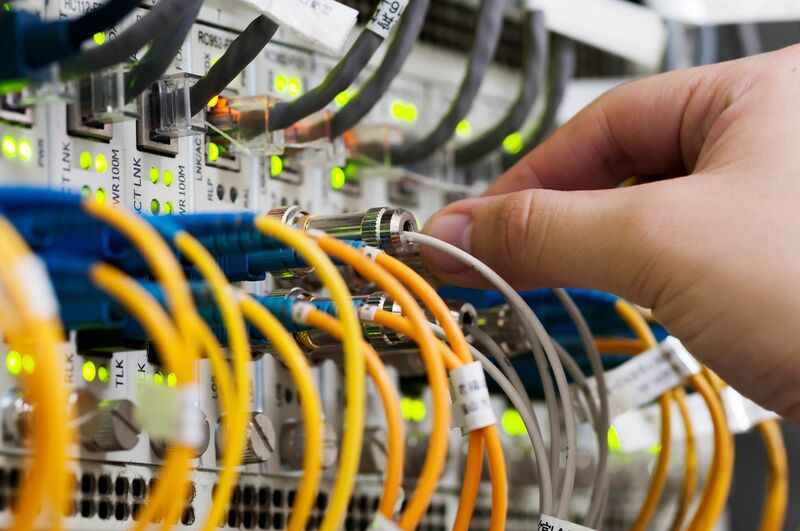 From the average needs of a homeowner to the large needs of a large company, we can design and implement an IT Infrastructure plan that will fit the needs of today and the needs of the future. With specialization in all facets of security and IT Infrastructure, Affordable Security has solutions for your needs. We strive to provide excellent customer service, and that drives our work everyday. Our goal is to design and install components to meet all the needs of our customers. We thrive on building lasting relationships with our customers and growing the security and technology of their homes and businesses. Call us at 432-699-8024 or email affordable.systems0611@gmail.com for a free quote on CCTV, alarms, access control, or any other security and IT needs!